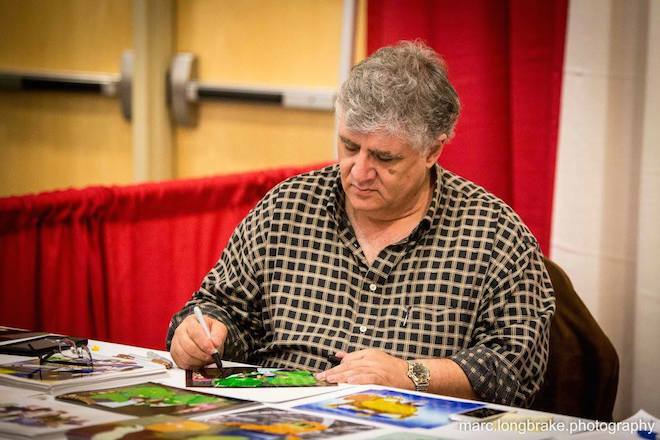 Lending his voice to Futurama, Pinky and the Brain, Frozen, and what seems like a hundred other amazing animated series and features, Maurice LaMarche is well known in the geek community. O Comic Con invited LaMarche out as a guest this past weekend, and our very own Bob had the opportunity to chat with him. Check out the fun interview that recounts an amazing career and some exciting voices. For more on Maurice LaMarche, visit his IMDB page and his Facebook Fan Page.